We can tell you now! 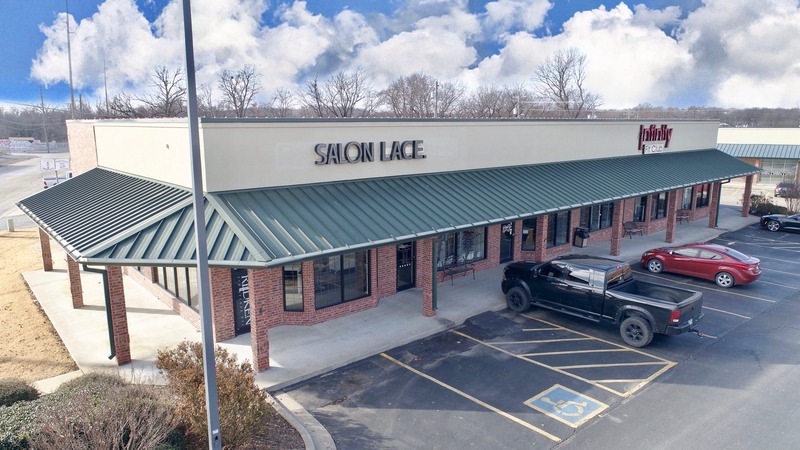 As we reported last week, Carol’s Place Hair & Nail Salon has outgrown their space already and is taking the next step. 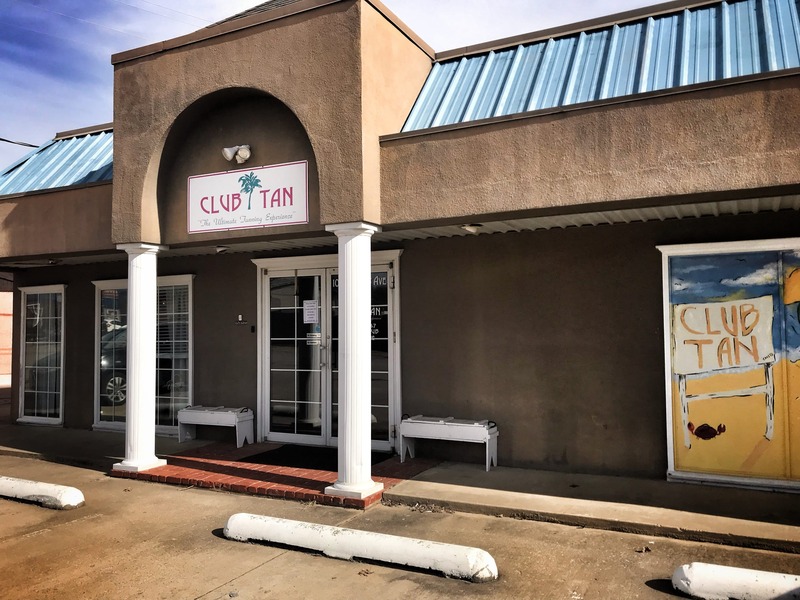 They will be relocated two miles south of their current location at 2102 S Highway 66 in the City Limits Center, next door to Oklahomes Realty. They will remain at the current location (774 1/2 S. Lynn Riggs) through the month of June. They will reopen in the new space on July 3.